1. 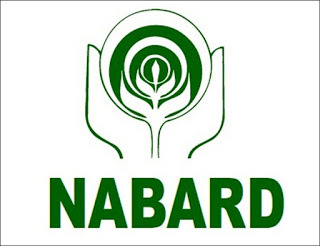 NABARD Sanctions Rs772 Crore For Water Projects In Haryana. Chandigarh, Aug 1 (PTI) NABARD has sanctioned Rs 722 crore for eight water projects in the rural areas of Haryana, state Minister for Public Health Engineering Banwari Lal said today. Works on these projects, which will supply water to 256 villages and 72 hamlets, are in progress, Lal told reporters here, adding that the state government has sent three more project proposals, costing Rs 236.85 crore, to NABARD for financial assistance. The second proposal aims to supply water to 109 villages and nine hamlets, Lal said. Lal said the state government was getting financial assistance from the National Capital Region Planning Board to modernise the sewerage system in urban areas. As many as nine plans have been approved at an estimated cost of Rs 72.10 crore, he said. The state officers have been given special directives to ensure that water is supplied via tankers to areas which are experiencing a water crisis, he said. "RO plants have been installed in areas which have a scarcity of pure water. These plants are being set up in those region where there is scarcity of canal water and the quality of underground water is not good," he added. Lal said the state will soon release a policy for treating dirty water. He said there is huge demand for reused water especially in bulk sectors like thermal plants, agriculture, horticulture, industries among many others. He said 1,200 to 1,300 Million Litres per Day (MLD) of water was being treated in the state sewerage treatment plants (STPs) out of which only 30 to 50 MLD water was being reused. He informed that a total of 89,182 complaints related to his department were received on `CM Window`, the state grievance web portal, out of which 87,423 have been resolved, and the remaining 1,759 plaints will soon be addressed. 2. Apple Becomes 1st US-Based Company With Market Value Of $1 Trillion. The iPhone maker`s milestone on Thursday follows an extraordinary stretch of innovation, and it arrives as the bull market for stocks, more than 9 years old, looks to overtake the 1990s bull run as the longest in history this month. 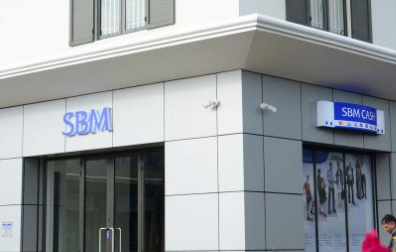 The company`s good fortune is good news for individual investors. Apple`s stock is widely owned by workers ranging from teachers to electricians to lawyers. With a nearly 4 percent weighting, Apple is the biggest holding in the Standard & Poor’s 500 stock index, an investment that most people own in 401(k)s through index funds and other types of funds that hold Apple shares. "Apple`s $1 trillion valuation is a great reminder to investors that companies with innovative ideas combined with world-class products and service can create value for investors over time," says Kate Warne, investment strategist at Edward Jones, a brokerage headquartered in St. Louis. 3. India`s GDP Growth To Rise To 7.5% This Fiscal: Morgan Stanley. 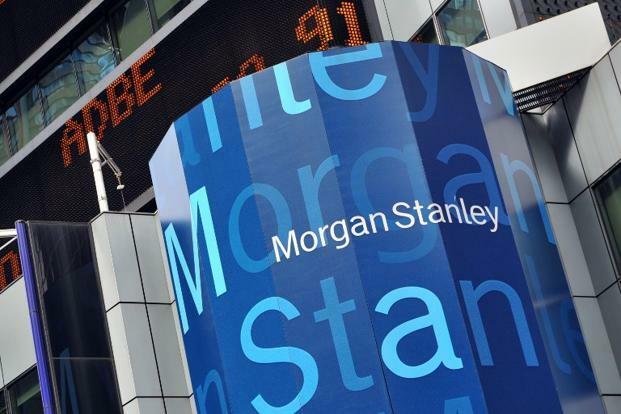 India`s economic growth momentum is likely to pick up further in the April-June period and the country is expected to clock GDP growth of 7.5 per cent in this financial year, says a Morgan Stanley report. According to the global financial services major, the growth recovery will remain robust, supported initially by consumption and exports. In the January-March quarter, India`s gross domestic product (GDP) grew at the fastest pace in seven quarters at 7.7 per cent on robust performance by manufacturing and service sectors as well as good farm output. "In aggregate, we expect GDP growth to pick up to 7.5 per cent in this financial year as against 6.7 per cent in 2017-18," Morgan Stanley said in a research note. According to Morgan Stanley, the macro-stability indicator of the economy like inflation and current account deficit are likely to be in check. The report forecasts Consumer Price Index (CPI) inflation to remain slightly above the inflation target of 4 per cent and the current account deficit below 2.5 per cent of GDP. On inflation, the report said upside risks could emerge from a weak monsoon and also the implementation of the minimum support price hikes. High frequency indicators point towards a further pickup of growth in April-June period, though the strength has been reflected more in demand indicators as compared to the production side, the report said. The report, however, noted that the risks to this growth outlook could stem from slower global growth or a rise in trade tensions impacting external demand. Moreover, a sustained, sharp rise in oil prices, a further rise in US rates and persistent US dollar strength, a delay in pickup of private investment and an adverse impact from a weak monsoon could impact the country`s growth momentum. 4. Apple Becomes 1st US-Based Company With Market Value Of $1 Trillion.